Red works well for a race car, and this shade of red works well. 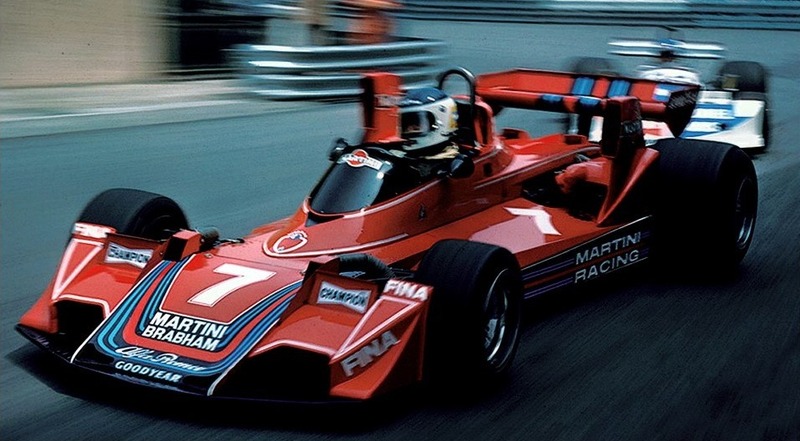 The Martini stripes are very good as a design. The stripes look good on the sides, tail, and front. I also like the diagonally positioned number on the sides. The plain white stripes do look a bit out of business here, but it’s not as bad as some stripes that could be mentioned. It’s a good A- scheme.